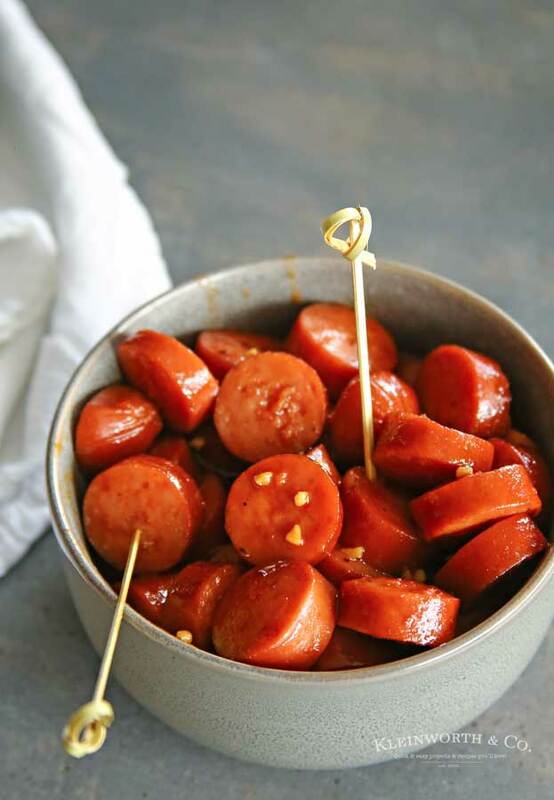 Slow Cooker Sweet & Spicy Sausage is the perfect easy party food. Just toss it in the slow cooker & go. 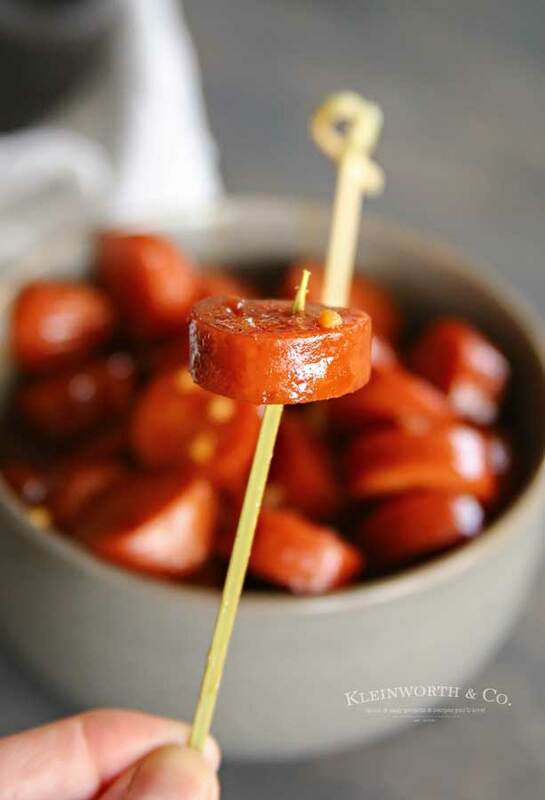 Perfect appetizer for parties, tailgating & holidays. 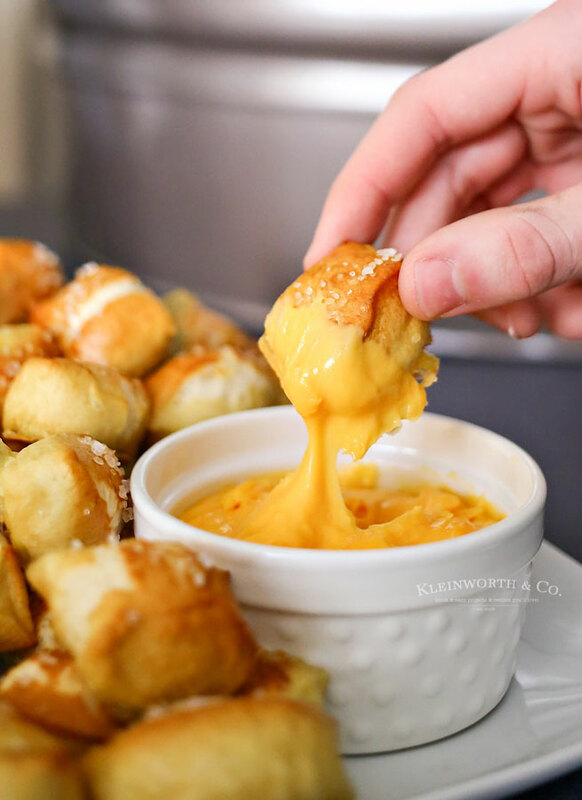 I’m so excited for what I like to call, appetizer season! 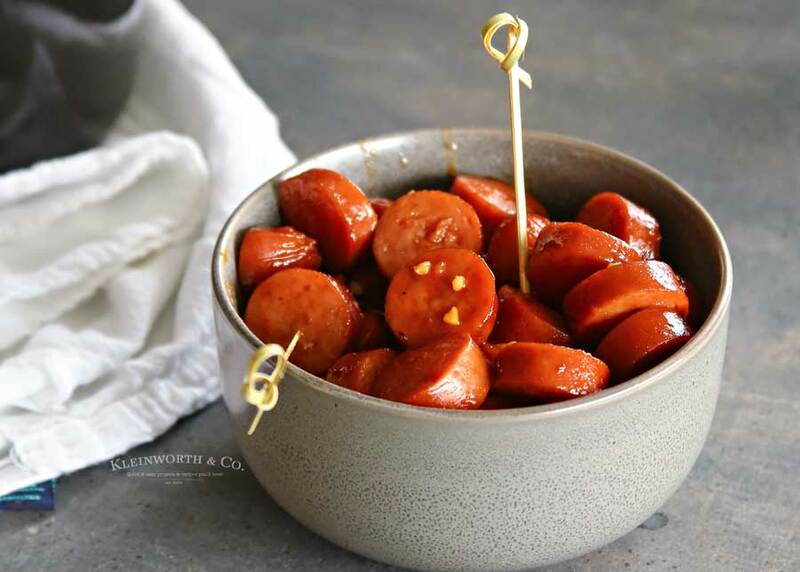 With game days, holidays & parties happening so frequently, you need a quick & easy appetizer like this Slow Cooker Sweet & Spicy Sausage to serve. We really love homegating in our house. 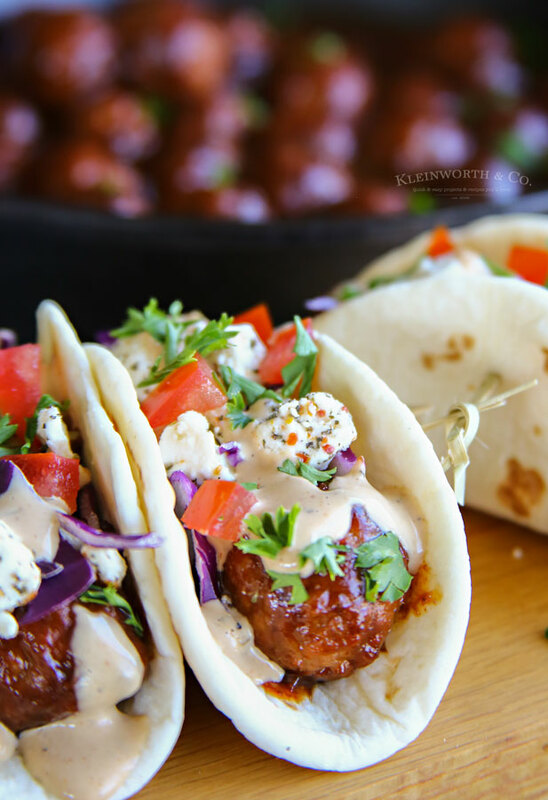 The weekends are full of amazing food & fun times as a family watching the games. It is something I really look forward to & makes the end of summer a little sweeter. 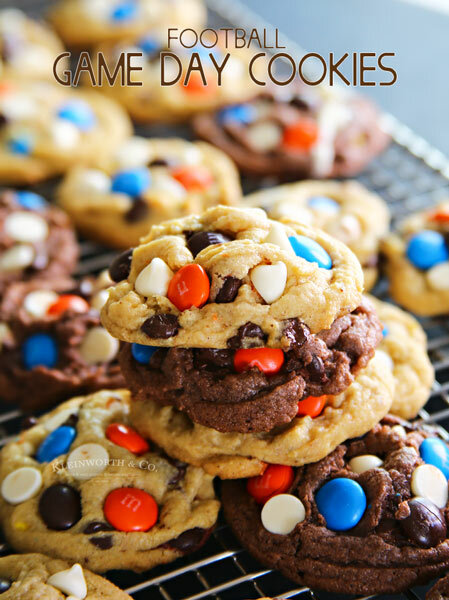 But with all that fills the calendar this time of year, I want to keep my game-day preparations simple & easy. I love recipes that take very little prep time & almost cook themselves. 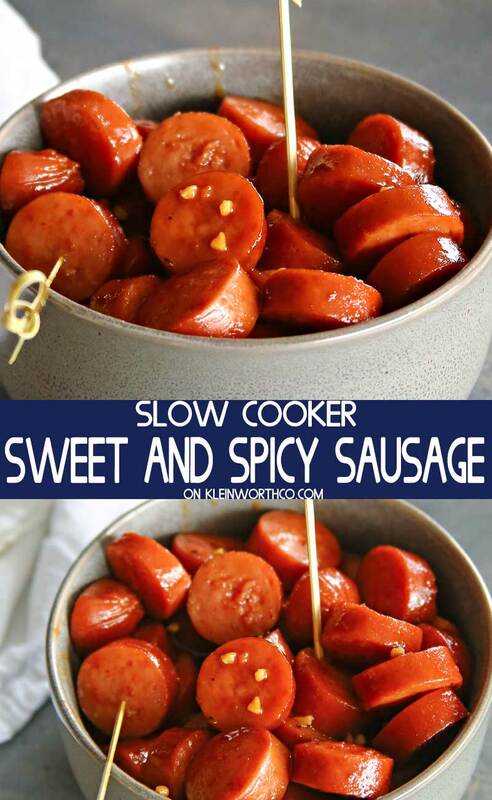 That’s why this Slow Cooker Sweet & Spicy Sausage is perfect. I can literally add all the ingredients, cover & let it cook until kick-off. Then the family can graze throughout the games & I don’t have to worry about serving. 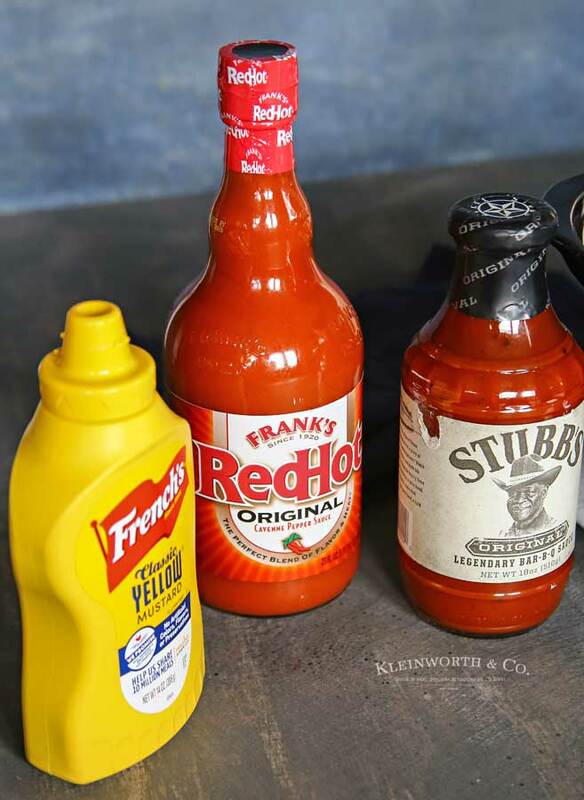 I pick up French’s® Mustard, Frank’s® RedHot & Stubb’s® Original Bar-B-Q Sauce during my weekly shopping trip. I love to create The Ultimate HomeGate during football season & everything is available at Walmart. It sure makes it easy for me. 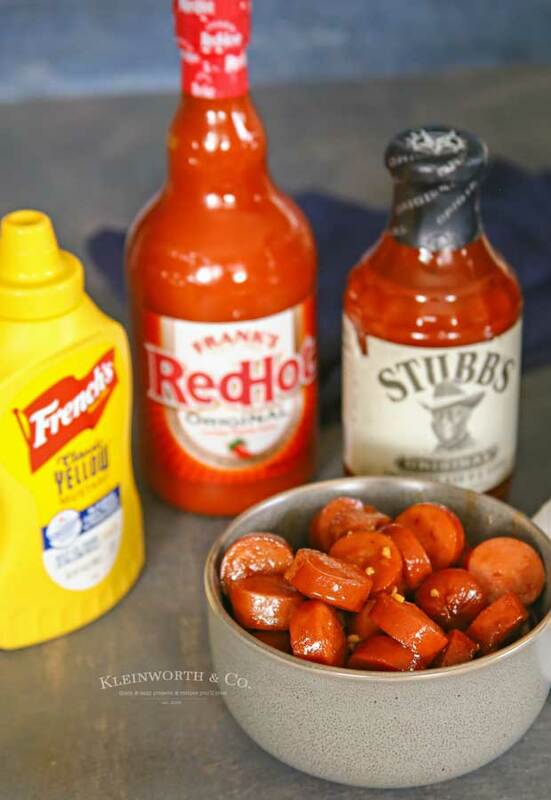 I’m sure you can think of tons of ways to use French’s® Mustard, Frank’s® RedHot, Stubb’s® Original Bar-B-Q Sauce and Blue Diamond to make delicious game-watching recipes. Those are our game-day staples. Be sure to visit the UltimateHomeGate.com for a chance to WIN great prizes such as a big screen TV, brand new grill, and Fanatics gift cards! AWESOME! Is Frank’s® RedHot really hot? No. It is perfectly blends flavor & heat. 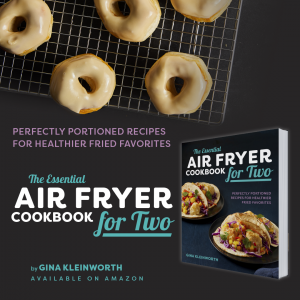 I like to think of it as my not so secret ingredient in this recipe because it really gives the perfect amount of heat to counter the sweetness. It doesn’t leave your mouth burning, which is perfect for everyone in your party. Which variety of Stubb’s® Bar-B-Q should I buy? For this recipe you can pick up the Original BBQ Sauce. But I love Stubb’s® Original Bar-B-Q Sauce for all my BBQ needs because Stubb’s® Bar-B-Q full line of sauces, marinades & rubs are made right with quality, gluten free ingredients, and I especially LOVE that they contain no high fructose corn syrup. Be sure to check out this delicious BBQ Chicken Dip using tubb’s® Bar-B-Q & this Buffalo Chicken Quesadillas with Frank’s® RedHot. 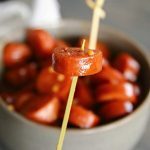 They are perfect for your Homegating party. 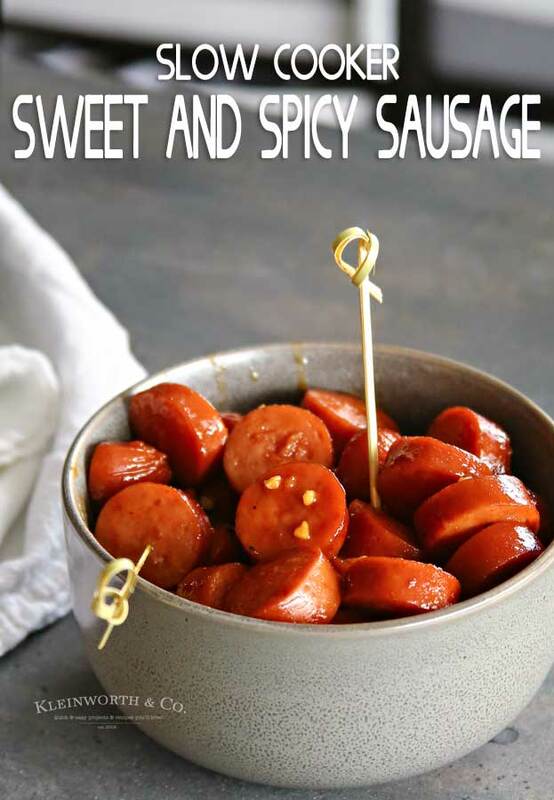 Your homegating experience isn’t complete without this Slow Cooker Sweet & Spicy Sausage!